Then just click on the "Save as favourite" button on the right hand side of the screen. There's loads of nice comments about Freegle there as well! Even if you don't have an eBay account, it takes a minute or so to open one, and it costs nothing, and does not mean that you have to do anything more on eBay once you have nominated your favourite charity! There is a leader board where you can see how Freegle is doing. 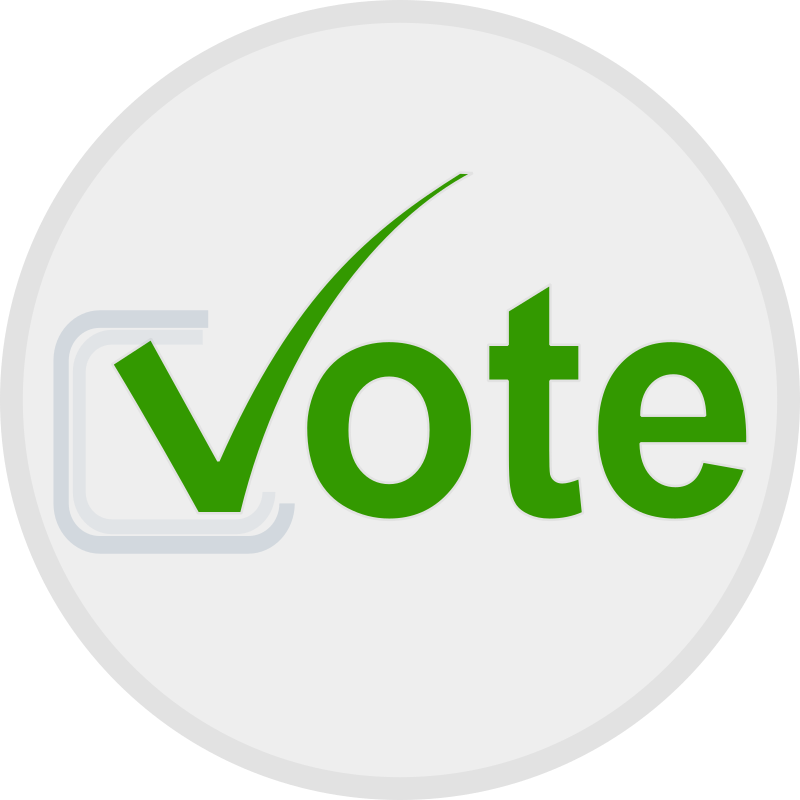 Please vote because even if we don't win, every vote will help raise Freegle's public profile. Five people who nominate a favourite charity will also be picked at random to win £250 each.